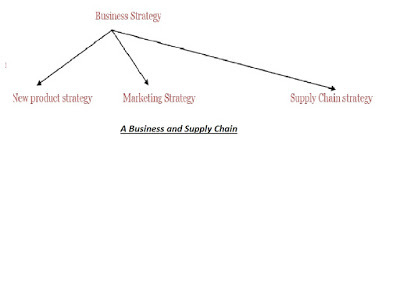 Supply Chain consists of all parties. Who are involved directly or indirectly, while fulfill customer request. 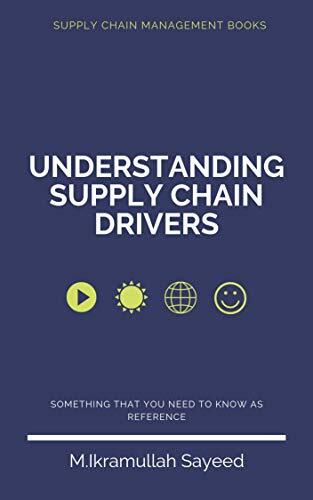 Not only manufacturers and suppliers, but also transporters, retailers, warehouses and customers themselves are included in the supply chain. 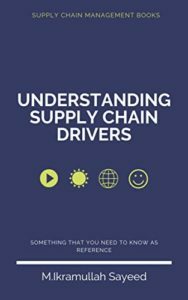 A typical Supply Chain includes a variety of stages including customers, retailers, distributors, manufacturers, component suppliers. Each stage of a supply chain is connected through the flow of product, information and funds. 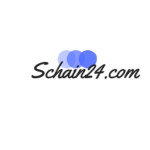 Depending on the transaction the sub-processes can be applied to the appropriate cycle, for example, customer buying online from Amazon: customer order cycle and Amazon ordering books from distributor.